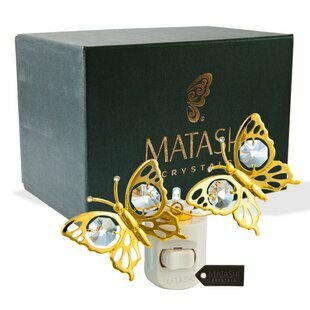 Fall in love with this Matashi Crystal studded night light! A glistening ornament decorated with authentic Matashi crystals! Simply insert the ornament into the night light and plug it into an outlet for a beautiful illuminating glow! The light is bright enough to be effective and dim enough to work as a night light. This is sure to add the perfect finishing touches for just about any room in your home. 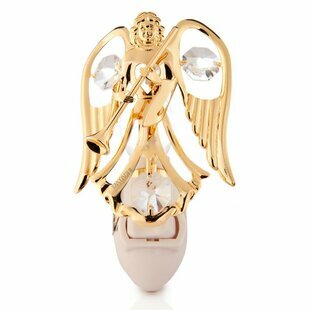 Replaceable Bulb Included: Yes Overall: 2 W x 2 D x 4 H Switch Type: On/Off switch Overall Product Weight: 0.55lb. 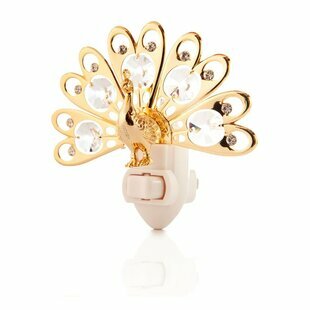 Fall in love with this Matashi Crystal studded night light! A glistening ornament decorated with authentic Matashi crystals! Simply insert the ornament into the night light and plug it into an outlet for a beautiful illuminating glow! 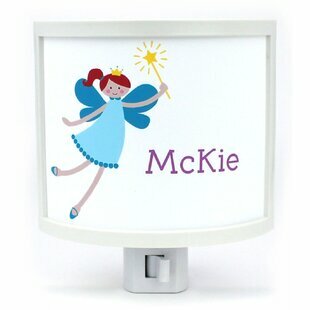 The light is bright enough to be effective and dim enough to work as a night light. This is sure to add the perfect finishing touches for just about any room in your home. 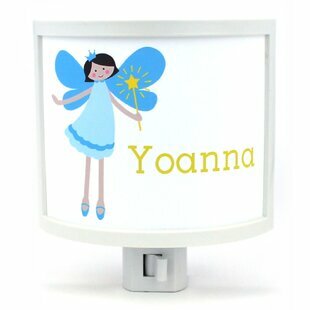 Replaceable Bulb Included: Yes Overall: 4 W x 3 D x 4 H Switch Type: On/Off switch Overall Product Weight: 0.6lb.